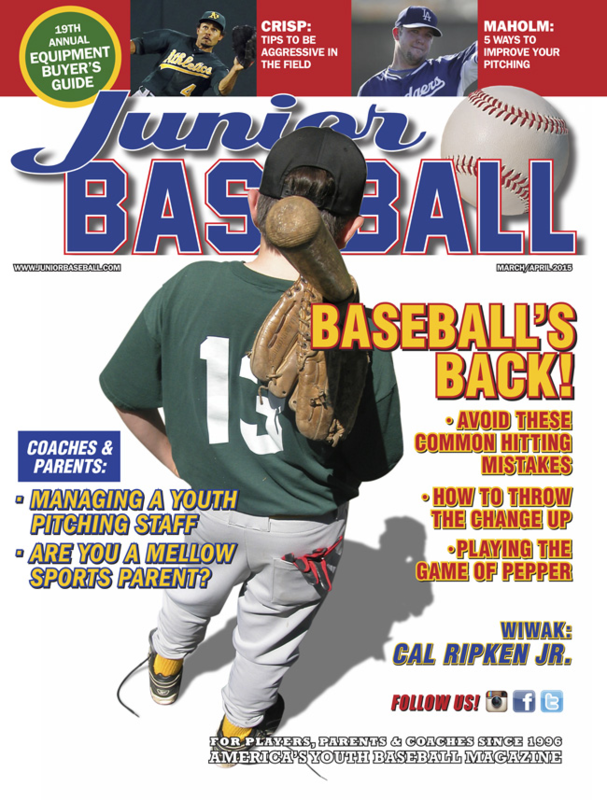 Thank you for ordering a gift digital subscription to Junior Baseball! Published 6 times a year, we help families fall in love with America's pasttime. Tips from MLB players and coaches, spotlights on youth teams from around the country, and guides to products and tournaments make Junior Baseball a must-read for all youth baseball fans! Please complete the information below and we'll get notice out to your gift recipient right away! Please note: an email address is required for this subscription. If you are unsure of your recipient's email address, call us at 203-210-5726 with your recipient's phone number and we will call to get the proper information. Questions? Call us at 866-ITS-A-HIT or email us at cs@juniorbaseball.com.